John Dunford was general secretary of the Association of School and College Leaders from 1998 to 2010. Prior to that, he was a member of the leadership team of three secondary schools in the north-east of England from 1974 to 1998, including 16 years as head of Durham Johnston Comprehensive School, an 11-18 school with 1500 pupils. John was the government's National Pupil Premium Champion from 2013 to 2015, an independent role in which he worked with schools, trusts, teaching schools and local authorities on the effective use of the pupil premium to raise the educational achievement of disadvantaged pupils, reporting back to the Department for Education on issues raised by school leaders and teachers. In 1994 John was awarded the OBE and in 2014 he received a knighthood for services to education. He has an honorary degree from the University of Nottingham and is an honorary fellow in the School of Education at Durham University. 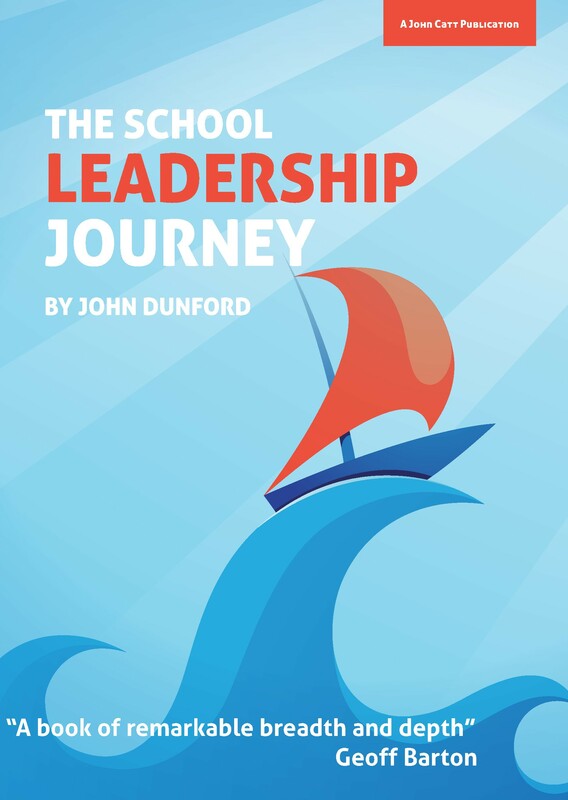 “John has unrivalled knowledge, understanding and expertise in navigating our system’s opportunities and challenges, drawn from his own leadership journey and his work with so many school and system leaders. He remains optimistic about what school leaders at all levels can achieve if they stay true to their values. He writes with real passion, offering a wide range of practical ideas and strategies. The book provides a route-map for the future and offers ways forward that you instinctively know will help to make a real and lasting difference to the life chances of all.” – David Crossley, Associate Director of Whole Education and author of Sustainable Transformation: an inside-out approach. 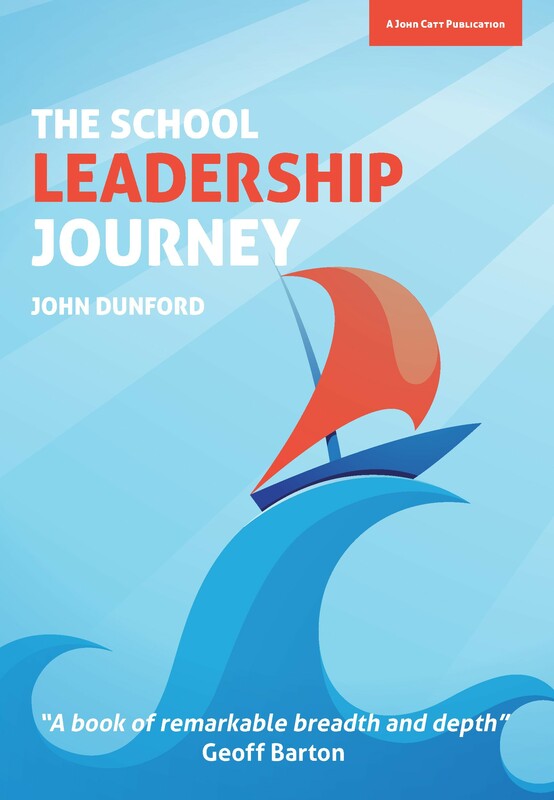 "There are few people better qualified than John Dunford to reflect on the challenges of school leadership. In his extensive career, John has been a school leader, a leader of school leaders, and finally a senior government education adviser and champion of the ‘gap narrowing’ agenda. This book is both thoughtful and thought provoking. It will help school leaders and all those passionate about education to look beyond the immediate pressures of Ofsted visits and accountability tables, to reflect on what education should be about and how to improve its quality." – Rt Hon David Laws, executive chair of the Education Policy Institute and former minister for schools in the coalition government.